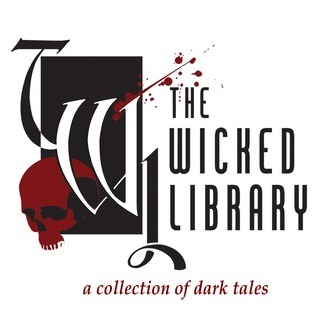 The Wicked Library is a Parsec Award winning show featuring dramatic tellings of horror fiction stories from new, upcoming, independent and bestselling authors. Our tales of terror are read by Host / Producer, Daniel Foytik and other talented voice actors and feature custom music to bring the stories to life. Each episode features the work of some of the best voices in independent horror fiction. 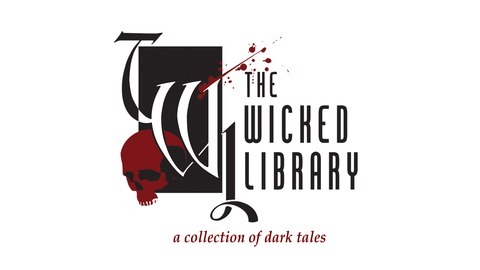 Authors of all types have contributed stories, like Jessica McHugh, KB Goddard, C. Bryan Brown, Gwendolyn Kiste, and best selling authors like Neil Gaiman. If you'd like to be a featured author on the show see our website for submission guidelines.